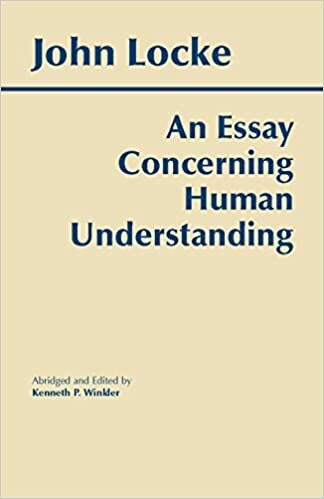 "An Essay Concerning Human Understanding" is one of John Locke's famous works. First appearing in 1690, the essay concerns the foundation of human knowledge and understanding. The essay was one of the principal sources of empiricism in modern philosophy and influenced many enlightenment philosophers.